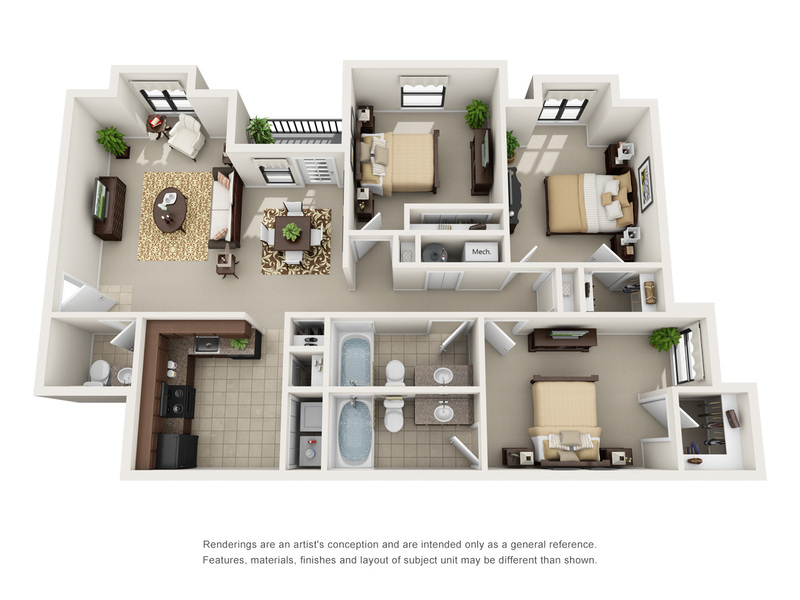 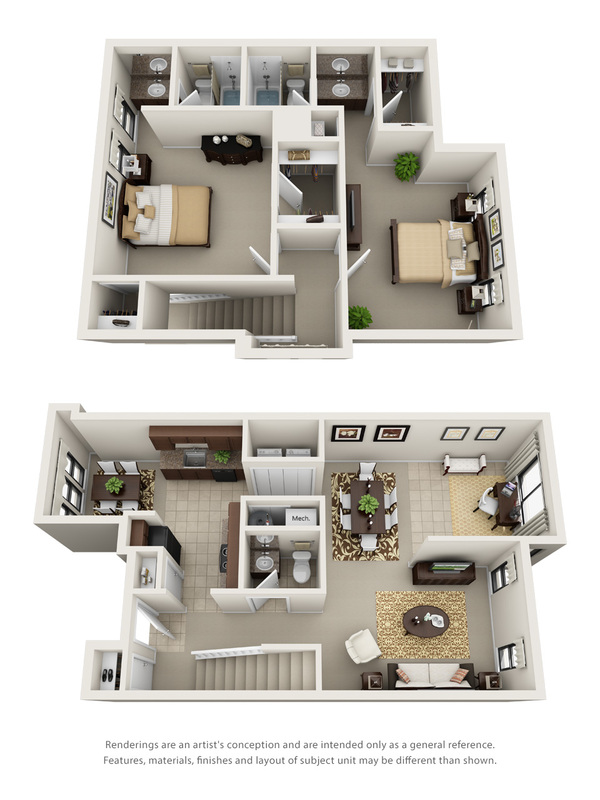 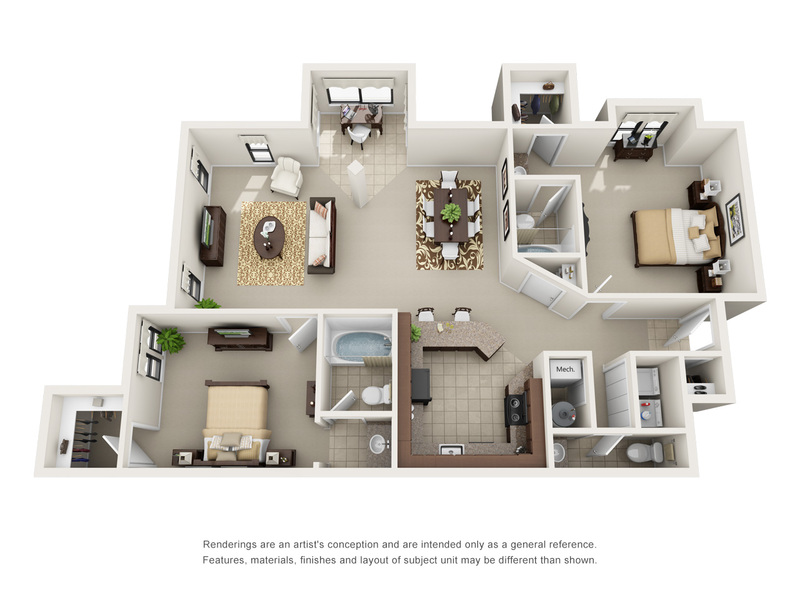 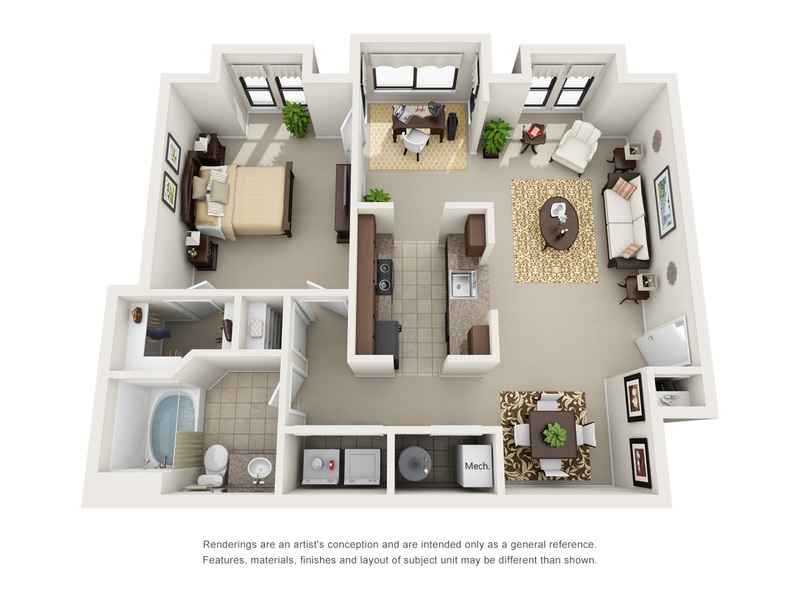 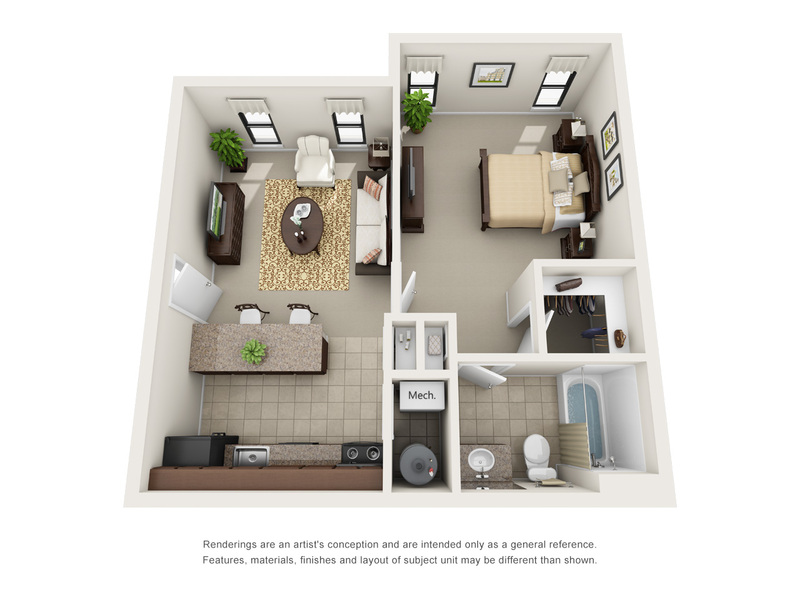 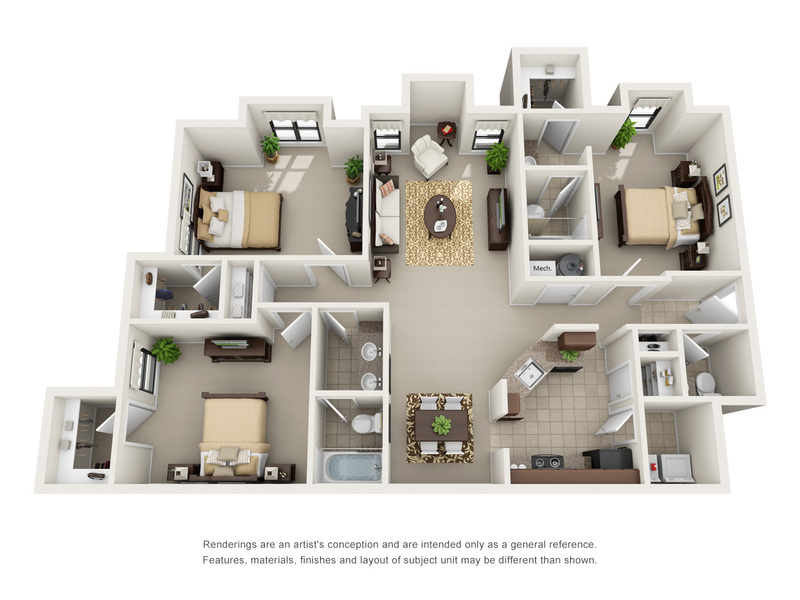 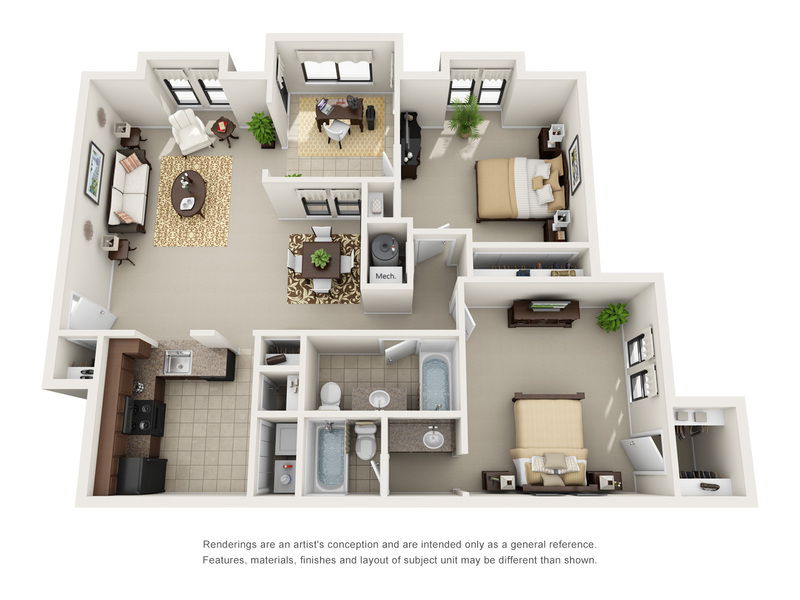 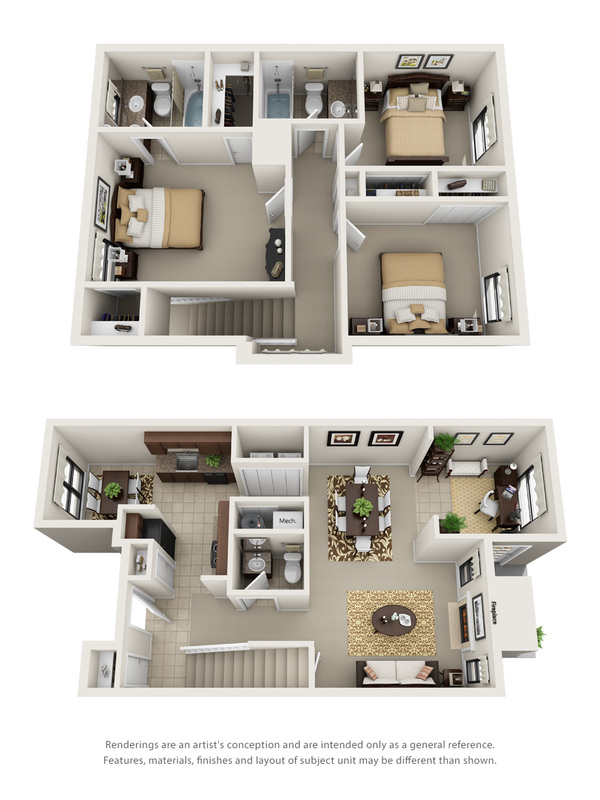 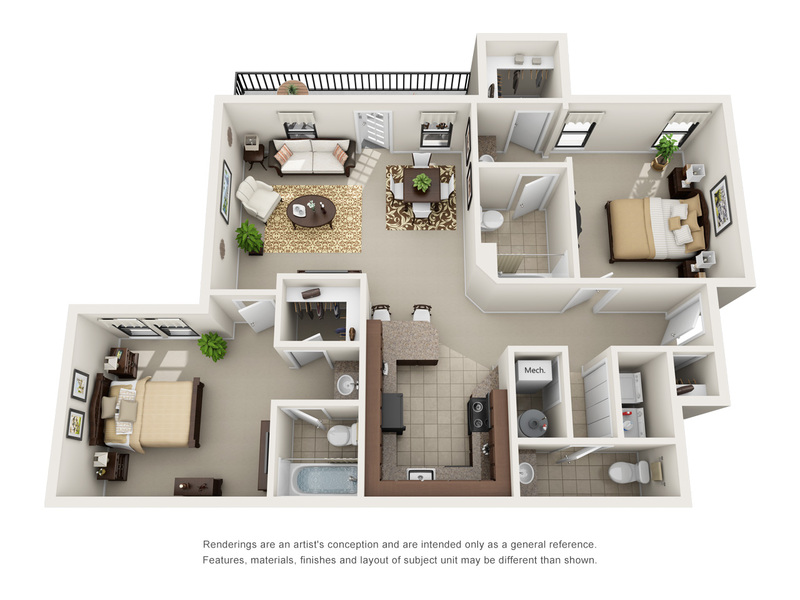 Ridge Crossings offers exceptional one, two and three bedroom floor plans featuring classic and renovated designs. 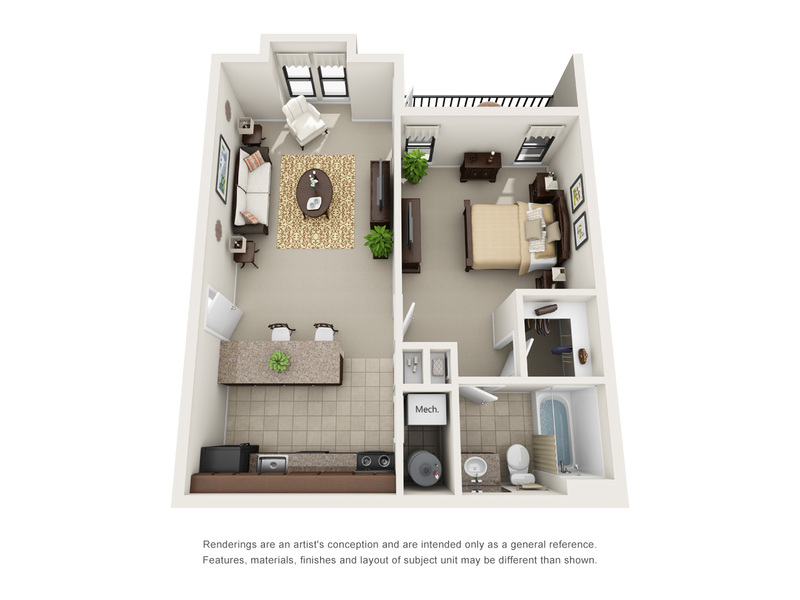 Apartment homes include fully-equipped kitchens, granite-style countertops with modern black or stainless appliances, hardwood-style floors, balcony or patio, ceiling fans, private storage space and huge closets. 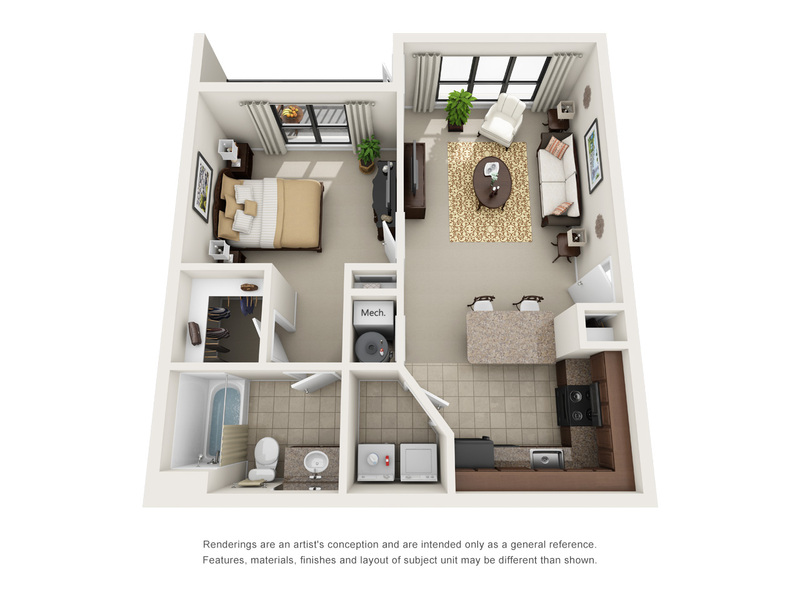 Some floor plans also include screened-in patios or sun rooms, skylights and wood-burning fireplaces.